Progress is usually good, except when a reliable resource completely changes their data and file structures and mess up everything you have been trying to do. The NCBI used to arrange bacterial genomes in such a very easy way to understand and download; now it’s a bit tougher. So tough in fact that they had to create a new FAQ. At the same time as moving around genome data, they also decided to retire GI numbers (thanks to Andreas for the link!). 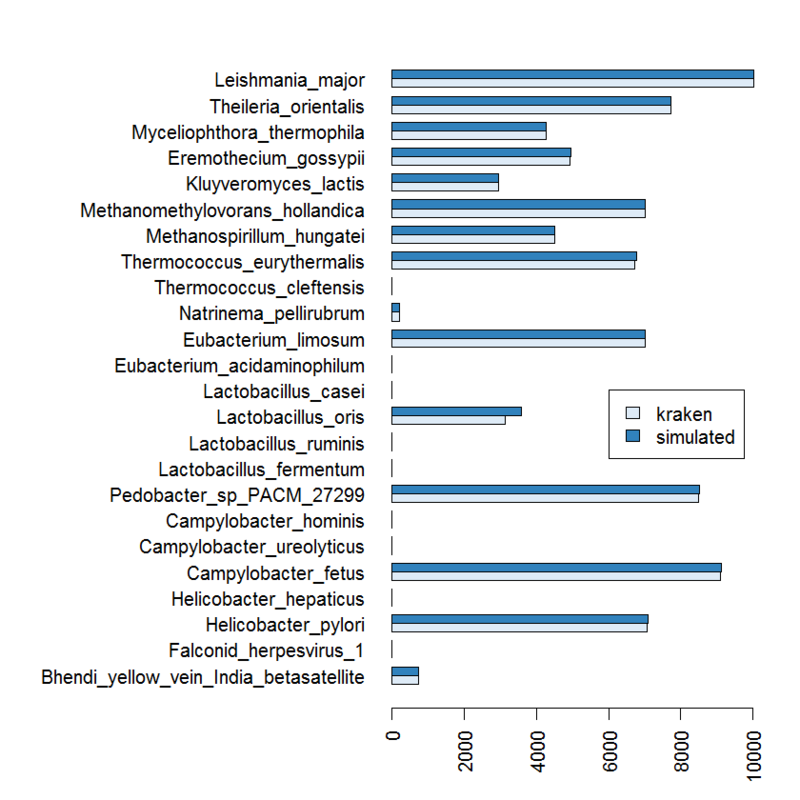 This is a problem for Kraken, a metagenomic profiler, because it relies both on the old style genomic data structures and the GI numbers that come with them. Below are my attempts to build a Kraken database, using the new FTP structure and no GIs. It is pretty easy to follow the FAQ above, but I have created some perl scripts here that should help. If you want these others then edit the scripts appropriately. Which certainly makes it look like things have worked. I’ll update the post with info from testing in due course.